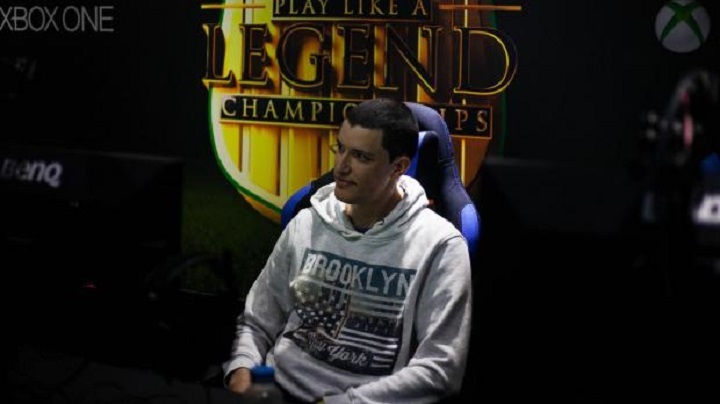 With a great smile on our face, we're delighted to announce that our very own Kurt 'Kurt0411' Fenech has officially qualified for the first FUT Champions Cup which is coming up soon. The youngster revealed his success through Twitter, modestly stating that another "goat" apart from Messi is on his way to Barcelona. His confidence is fantastic, but hopefully it won't get the better of him. Part of the EA SPORTS FIFA 18 Global Series, the Road the the FIFA eWorld Cup 2018, the event is bringing the very best competitive professionals from around the globe. The top competitors will be taken to iconic football localities, in this case Barcelona, further merging the virtual and the physical aspects of the sport. A total of 128 players have been invited to this event specifically, with $200,000 of cash prize on the line and the chance to continue to the coveted eWorld Cup later on in 2018, perhaps becoming the FIFA 18 World Champion. All the action will take place between the 26th and 28th of January, so make sure you free up your week to support Kurt0411. Speaking of whom; how good are his chances heading into this event? If you've caught a glimpse of Kurt0411's streams, it's probable that you've gotten slightly bored since he's simply unstoppable. Most recently, his recent invitational stream was extraordinary fun to watch. Kurt0411's sense of pride and determination make him a top contender for the event, he has such a strong love for the game and is an incredible critic of the in-game mechanics. 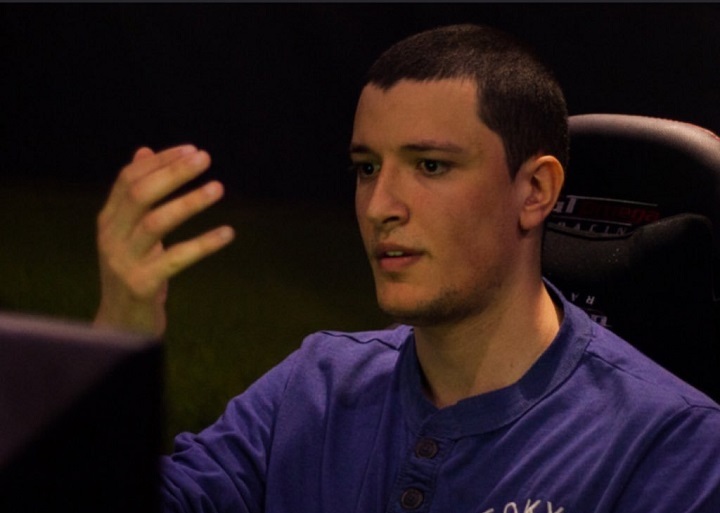 If he continues forward with more practice and focus, Gamers.com.mt is sure that Kurt0411 will find success at the Barcelona event. Gamers.com.mt wishes Kurt the best of luck, and we hope that you all support him on his journey to the event. After the event, we'll look to contact the player and try gain more insight into what makes him tick and everything about him. Tell us what you think in the comments section below!